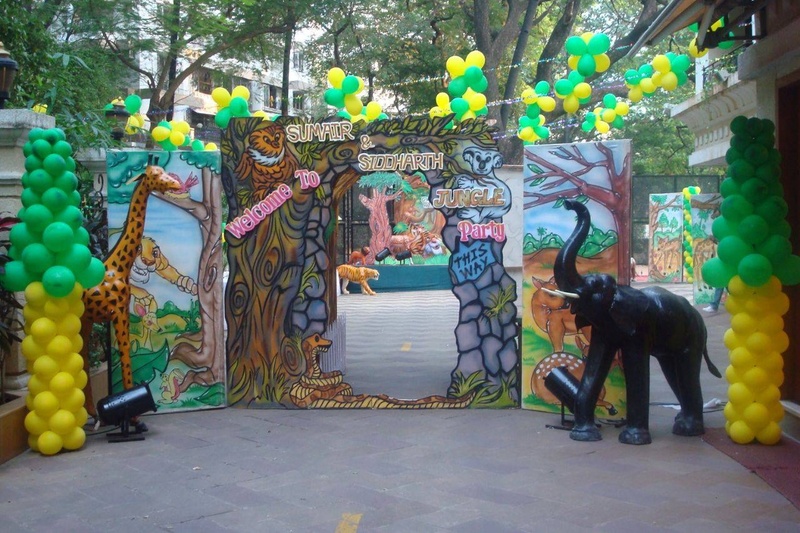 Eventzwale, Mumbai has been orchestrating events for more than three years. Although they cater to a varied clientele, Eventzwale has built a repertoire of corporate functions, with Max Life Insurance, Exide Life Insurance, Asian Paints, JMD Motors and Kajaria Ceramics among other high-profile clients. 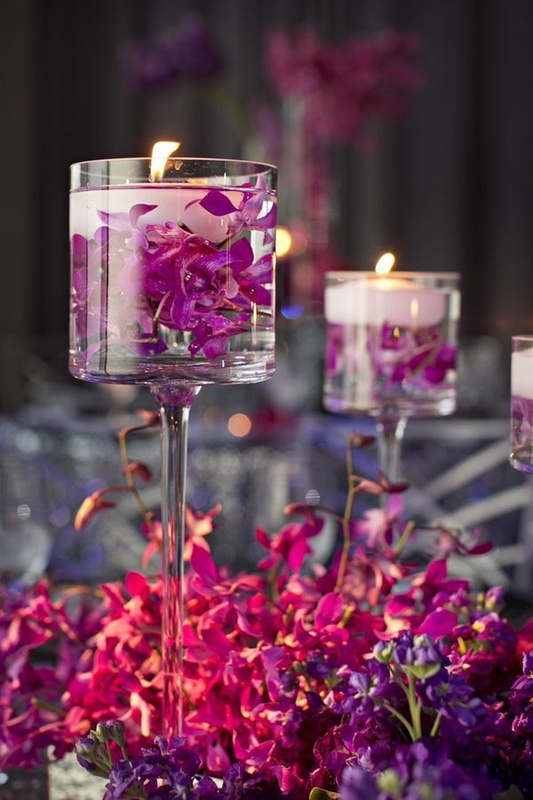 Eventzwale is a wedding planner based out of Mumbai . Eventzwale's telephone number is 76-66-77-88-99, Facebook page is Eventzwale and address is 105/A, Collectors Colony, R.C. Marg, Opposite Canara Bank And Sant Nirankari Bhavan, Chembur (E), Mumbai. Eventzwale is mainly known for Wedding Planning, Event Planning, Party Planning. In terms of pricing Eventzwale offers various packages starting at Rs 1000000/-. Has been viewed 25 times and shortlisted by 15 customers over the last month. There are 2 albums here at Weddingz -- suggest you have a look. Call weddingz.in to book Eventzwale at guaranteed prices and with peace of mind.